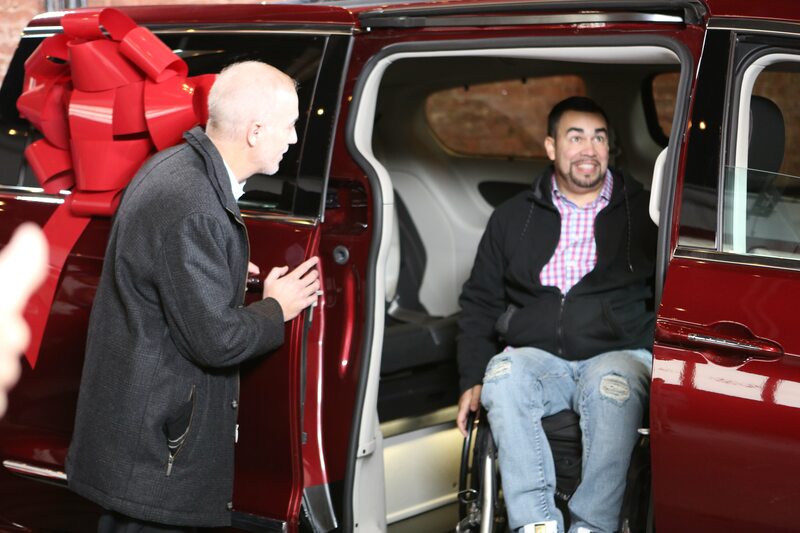 When FCA Driveability teamed up with the National Mobility Equipment Dealers Association (NMEDA) to identify and then present a new adaptive Chrysler Pacifica to one especially worthy individual, they could not have hoped to find a better candidate than New York native Kenneth Hernandez. 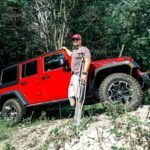 The Air Force veteran and former Port Authority police officer sustained a debilitating injury in an auto accident in 2014. 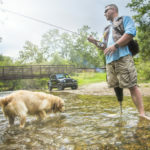 In the time since, he has worked tirelessly to overcome the obstacles related to his disability, just as he has committed himself wholeheartedly to being the father and husband his family deserves. 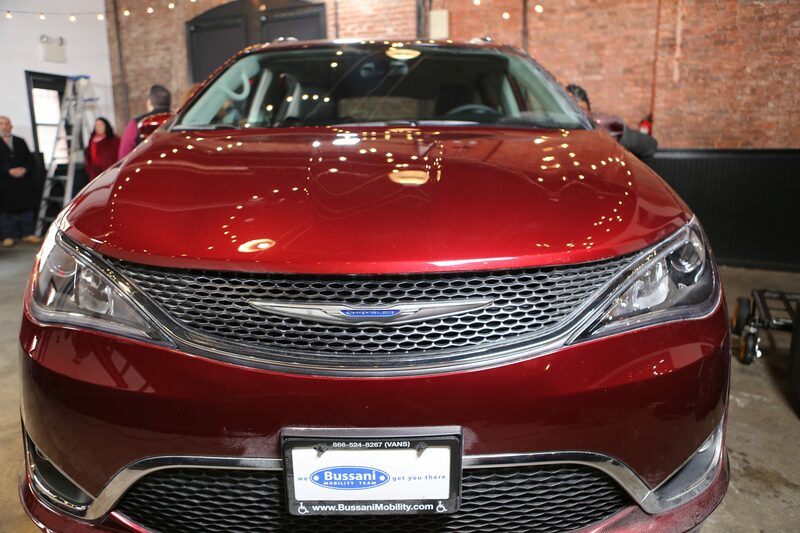 Selecting the winner of the adaptive Chrysler Pacifica was the easy part. Surprising him with the new vehicle was more complicated. 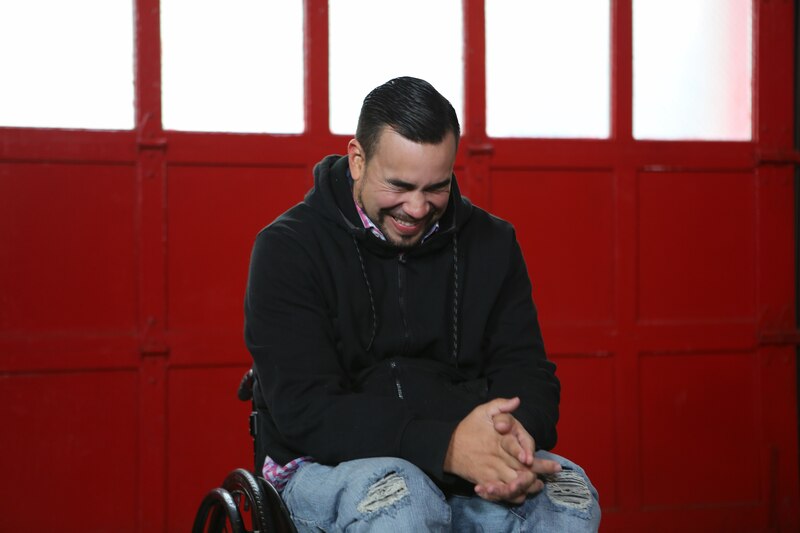 Kenneth showed up to a recording studio with his kids and wife believing he would be interviewed for a chance to win a wheelchair-accessible minivan. 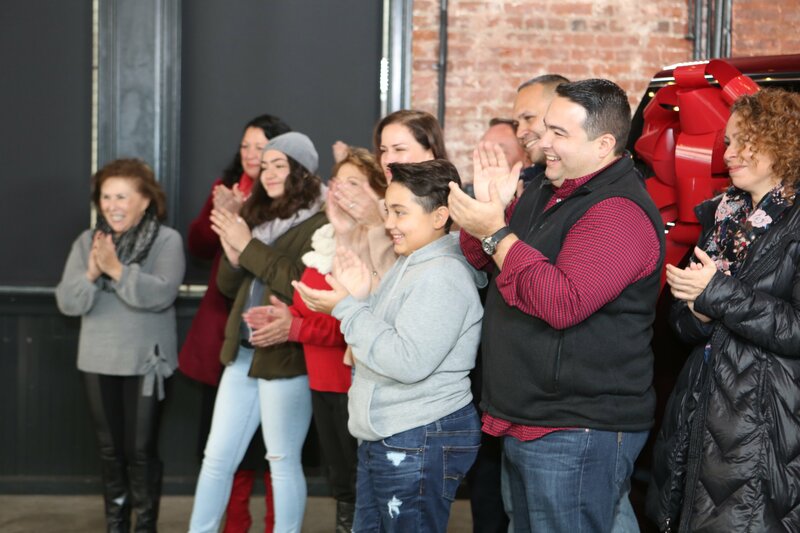 Little did he know that when the big red door of the studio opened, he would see his friends and family standing in front of a brand-new Chrysler Pacifica – his brand-new Chrysler Pacifica. To say Kenneth was shocked would be an understatement. He was not expecting such a gathering, nor could he believe he had been gifted a brand-new vehicle. Adding to the surprise was Kareem Littles, who had flown in from Miami specifically for the event. It was Kareem, an off-duty EMT, who pulled Kenneth from the burning car and saved his life that night in 2014, and it was Kareem now who knelt beside Kenneth and explained to him how much he deserved this new vehicle. The two are and have been good friends since the accident. 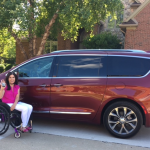 With hearty encouragement from all in attendance, Kenneth and family took a tour of their new minivan – a Chrysler Pacifica Touring L with an adaptive upfit provided by BraunAbility. 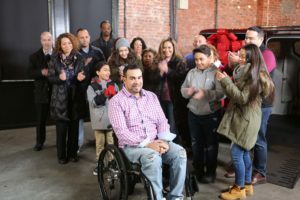 The fact Kenneth was able to maneuver with ease into his new vehicle was a sign of good things to come, namely, greater independence for Kenneth and better transportation options for the Hernandez family as a whole.